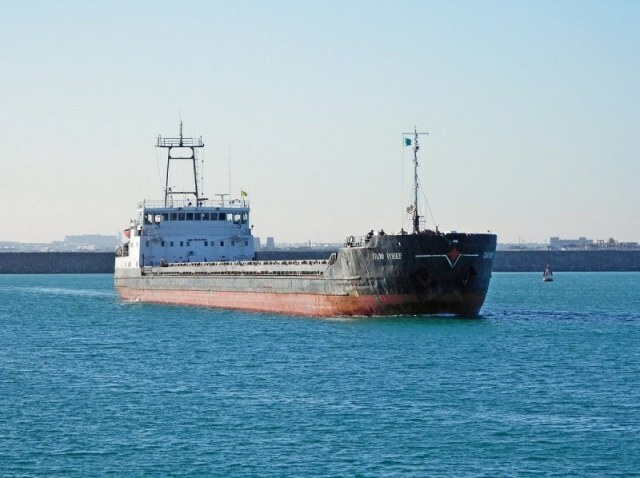 The 130 meter long general cargo vessel Gulf Rover ran aground on the Volga–Caspian Sea Canal near the 129 kilometer mark. The Gulf Rover was en route to Baku with 4427 tons of steel when it grounded in the fairway. A tug was requested and was able to refloat the vessel the following day. No reports of injuries, damage or pollution released. Reports state the water depth was less than reported in the fairway. 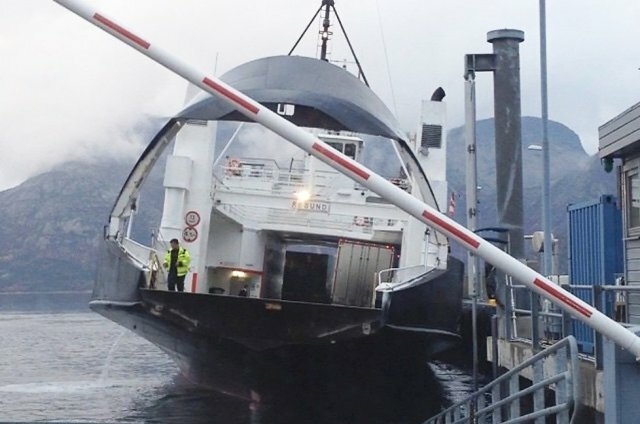 The 80 meter long ro-ro ferry Røsund becamed disabled while berthed at a quay in Skarberget, Norway. Two lorries were loaded on the vessel and their weight caused the ferry to list to starboard. The sudden list caused the ramp to fall into the water. One passenger fell overboard into the sea. The crew Røsund were able to get counterweights set and level the vessel again. No reports of damage or pollution released. The 140 meter long tanker Geroy Rossii Pyatnitskih ran aground on the Don River near the 3027 kilometer mark. 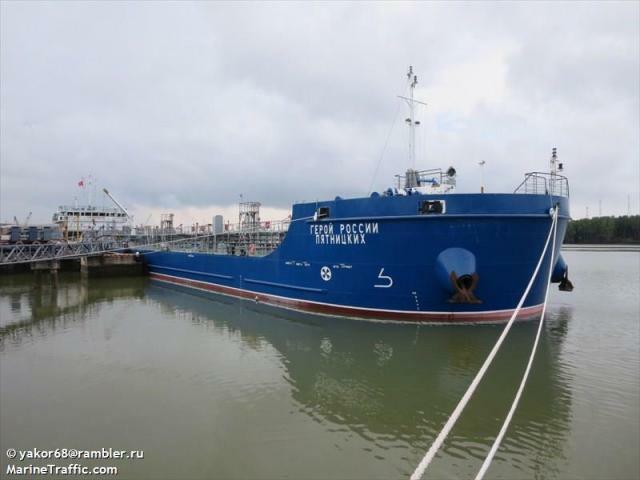 The Geroy Rossii Pyatnitskih was en route to Azov from Astrakhan with 4500 tons of gasoline when it grounded. A tug was dispatched and was able to refloat the tanker a few hours later. No reports of injuries, damage or pollution released.